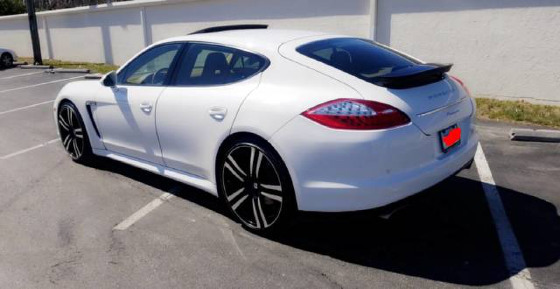 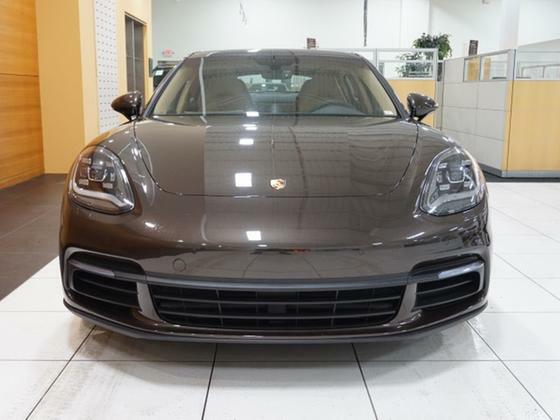 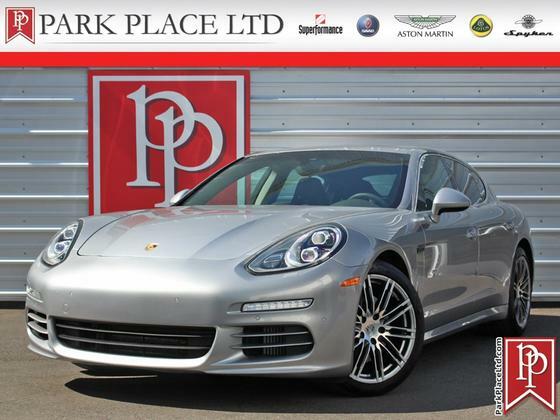 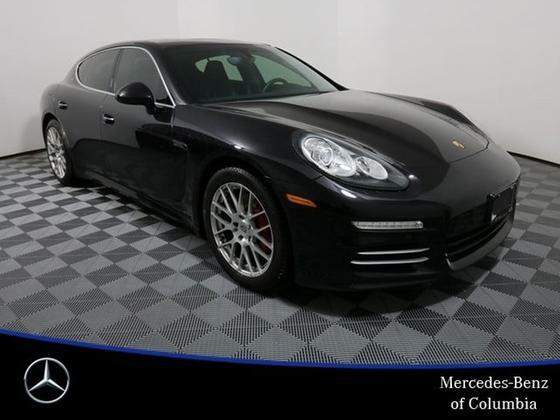 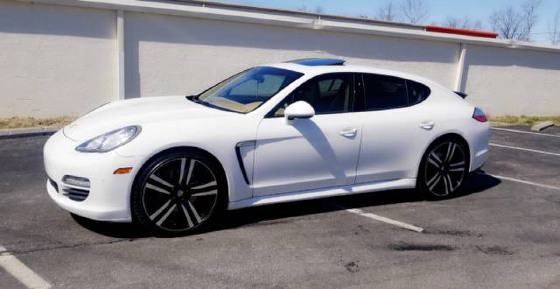 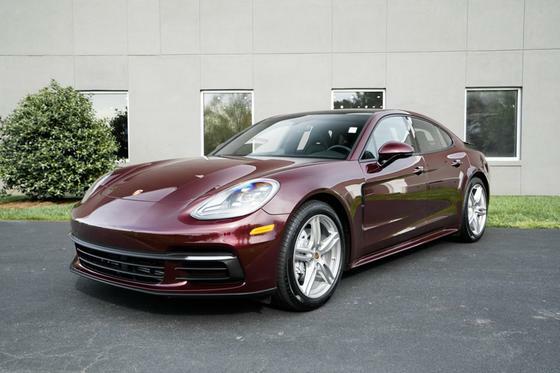 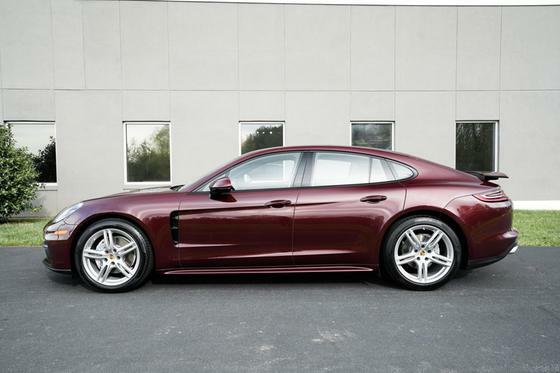 Im interested in 2011 Porsche Panamera you have listed on Global Autosports for $29,900. I would like to know more about this vehicle. 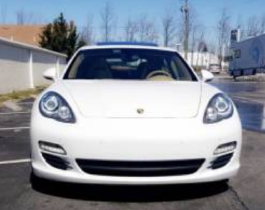 Selling to get a family truck, Car is in perfect condition and runs great. 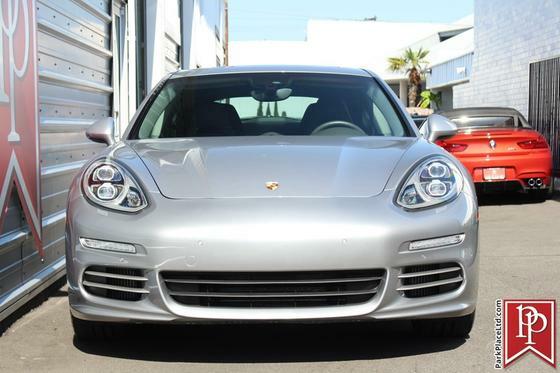 All scheduled maintenance, including regular oil changes. 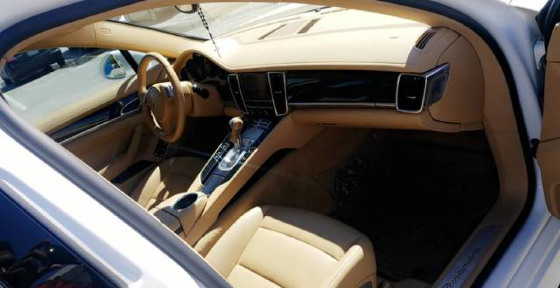 Maintenance records and mechanical inspection report available. 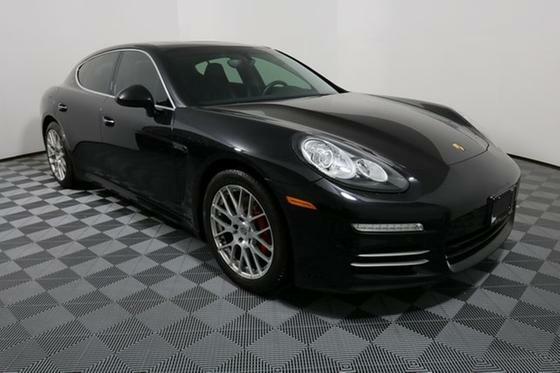 Highway miles, Ice cold A/C and fast heating system, non-smoker owned. 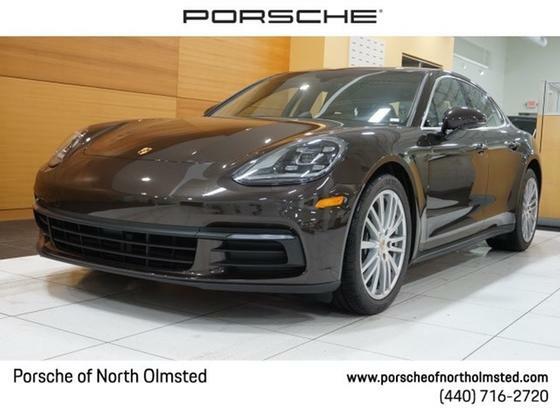 Zero accidents, interior and exterior in great shape.